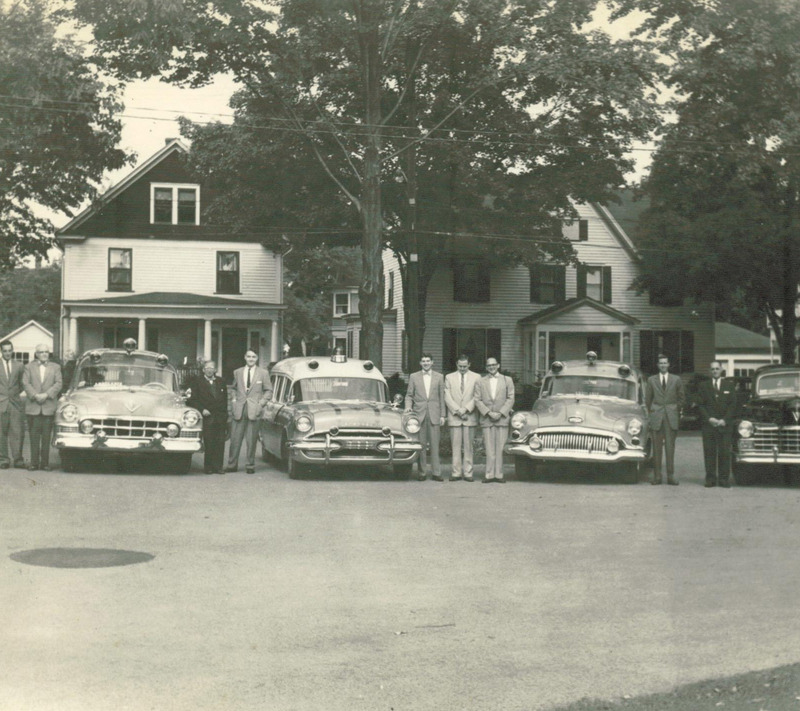 The Peterson-Blick Funeral Home, Inc. has been an independently-owned funeral home in the Warren area since 1919, starting with Mr. Freeman Peterson. 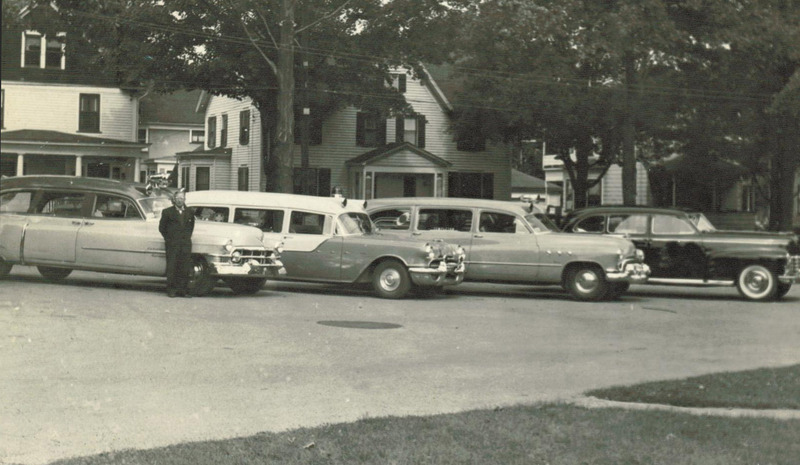 In the 1950’s, Mr. Peterson’s son, Wendell, took ownership of the funeral home. In 1963, Wendell Peterson brought on Mr. Henry Blick, Jr., as his partner. That partnership endured for thirty six years and 1999, the late Alan Crone bought the partnership and changed its status to a corporation as it operates today. Todd Andersen joined the staff in 2002, working under Henry Blick and Alan Crone. He then became a licensed funeral director in 2003, and has been the Funeral Home Supervisor since 2009. Our staff strives to customize each funeral service to fit the needs of your family. We believe that every service should be as special as the person we are helping you honor. Whether it is music, photographs, or special family memorabilia, each request is carefully considered when co-creating with your family the funeral or memorial service for your loved one. We faithfully serve all denominations and understand the concerns and economy of the Warren area. There are many options by way of casket selection, and traditional or non-traditional services available to meet the financial and personal needs of your family. We also provide pre-need services if you desire to make pre-arrangements in order to make the difficult, but necessary grieving period easier for family members at the time of need. 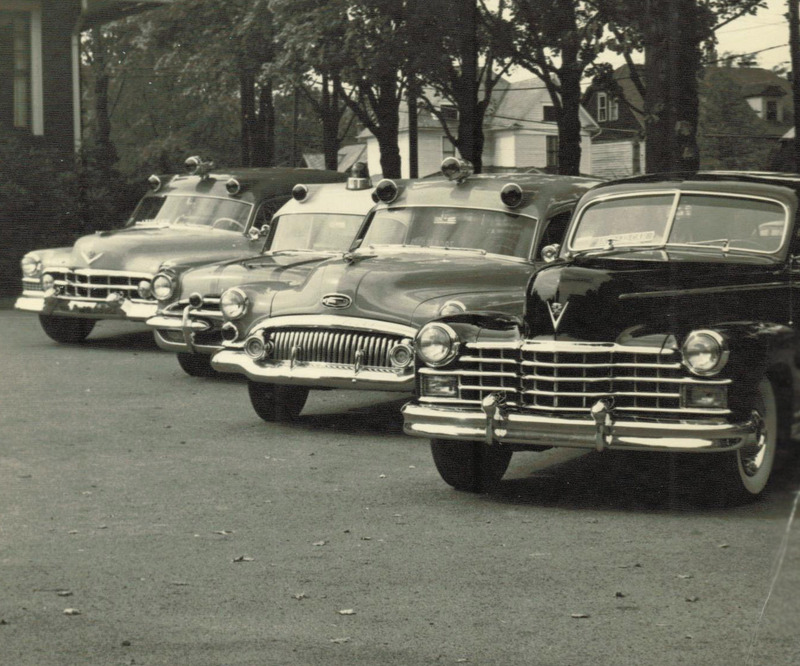 It is our wish at Peterson-Blick Funeral Home, Inc., to continue the tradition of service to the families of Warren County as we have done for over 90 years.